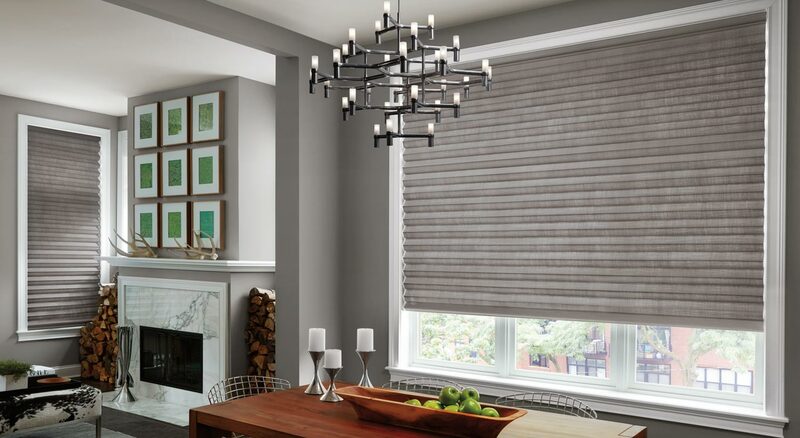 For the past 25+ years, First Impressions Interior Design has designed hundreds of custom window treatments for clients throughout Walnut Creek and the San Francisco Bay Area. 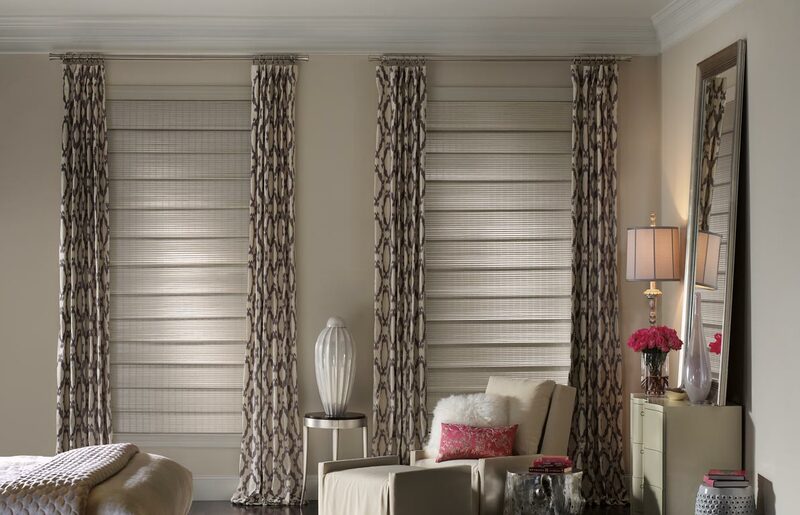 We offer full service interior design and consultation; with an emphasis on high quality window treatments including blinds, shades, shutters, drapes & valances. We hired Carol to replace all of our window coverings. They were all our original window coverings from when we bought our house over 37 years ago. We talked to her about options and visited her store. 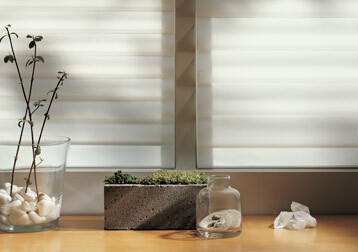 We ended up choosing Hunter Douglas Shutters for all of the house except the sliding glass door. For the door, we had custom draperies done by Carol and her seamstress.. Everything looks beautiful. The shutters are the favorite thing we have ever done to our house. Carol was a pleasure to work with as was the installer she used. Highly recommend her! Our East Bay Showroom features an interactive Hunter Douglas Gallery display, making it easier than ever to picture the perfect window covering for your bedroom, living room, kitchen or dining room. Rest assured you’re in good hands because First Impressions Interior Design is a 3-time recipient of the “BEST OF HOUZZ – SERVICE“ Award! 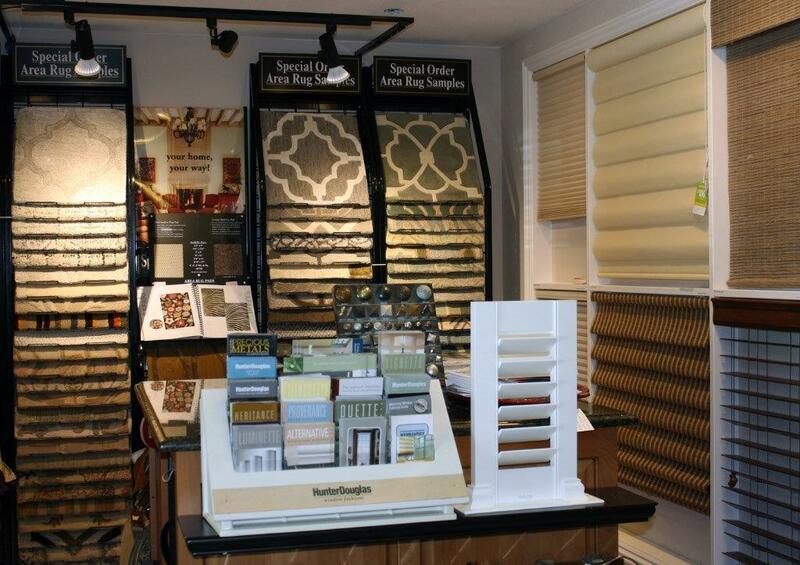 Stop by our showroom to view our window covering options. Regardless of the room style, First Impressions Interior Design is superb at blending the clients vision with the ideal window treatments. 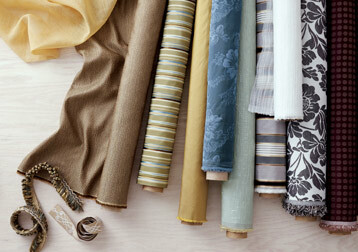 There’s no doubt that choosing the right window covering can be overwhelming. 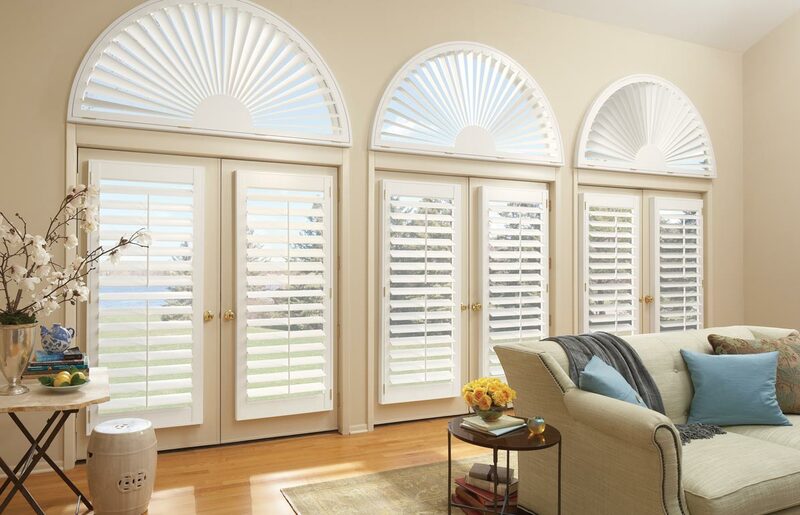 From roman shades to motorized blinds or custom draperies to plantation shutters, we gently guide the client through the selection process. 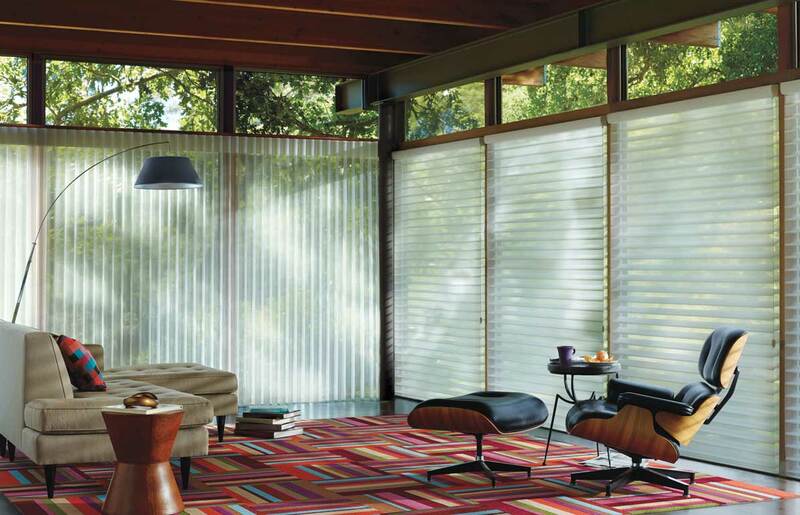 As a Hunter Douglas Priority Dealer we have access to a design center which allows clients to make custom window treatments. 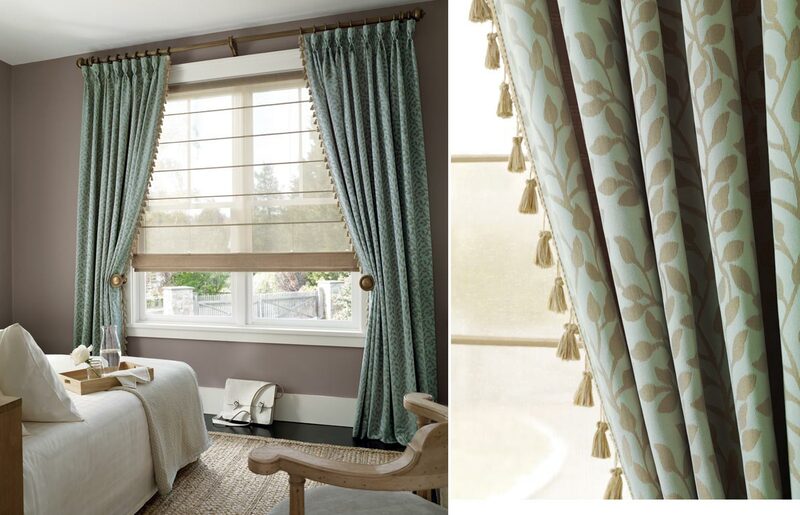 Choose from more than 300 beautiful colors, patterns and textures to create roman shades, privacy screens or drapes that are truly unique. 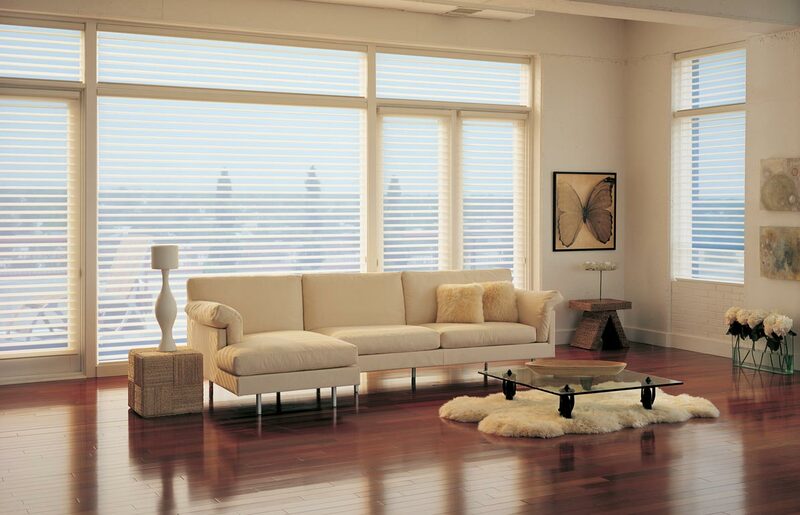 Let us help you transform the light in your home!